Sorry, but portability and truly native apps won't be enough. It'll need a more radical departure. 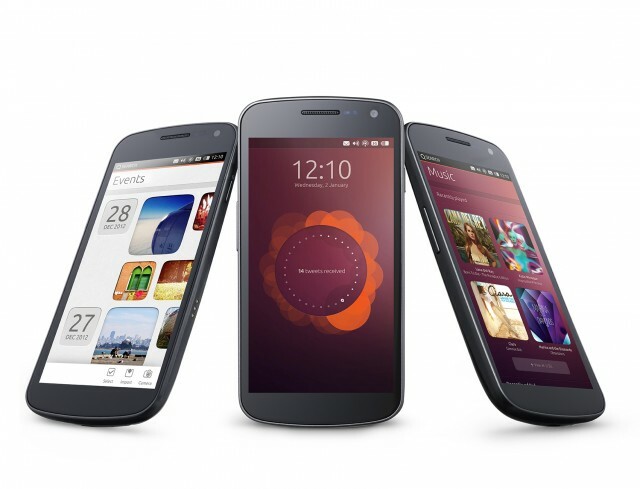 Ubuntu is coming to phones near the end of 2013 or the beginning of 2014, as we reported earlier today. After the announcement, Canonical founder Mark Shuttleworth spoke to the media about why he thinks Ubuntu will be great on phones and, more specifically, why it will be better than Android. Somewhat confusingly, Ubuntu has two phone projects. One of them is called "Ubuntu for Android," which allows Android smartphones to act as Ubuntu PCs when docked with a monitor, mouse, and keyboard. The version of Ubuntu for phones announced today is just Ubuntu, no Android required, allowing devices to run Ubuntu in both the phone and PC form factor, with different interfaces optimized for the different screens. Canonical is keeping Ubuntu for Android around, even as it touts its own phone operating system as a better alternative. The smartphone market is already dominated by iPhone and Android, with RIM losing prominence, Windows Phone making a charge at third place, and various other operating systems aiming for elusive name recognition. So why should carriers and handset makers warm to Ubuntu, and why should anyone buy an Ubuntu phone?